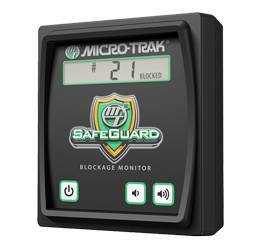 SafeGuard™ electronically detects blockages and alerts you with an Audible Alarm and a Visual Display of the blocked row's number. 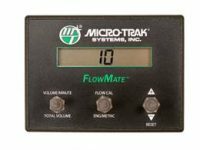 Reduce over and under-application, save money and apply liquid fertilizer with confidence without having to watch flow monitors or outlets. 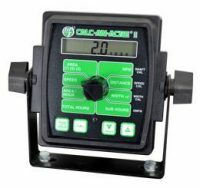 Compact in-cab display that monitors, identifies and reacts with lightning speed to immediately alert you to blockages. 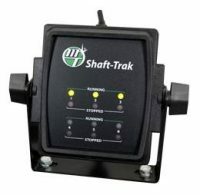 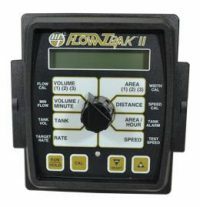 Uses an existing virtual terminal in the cab to control settings and display liquid blockage information.